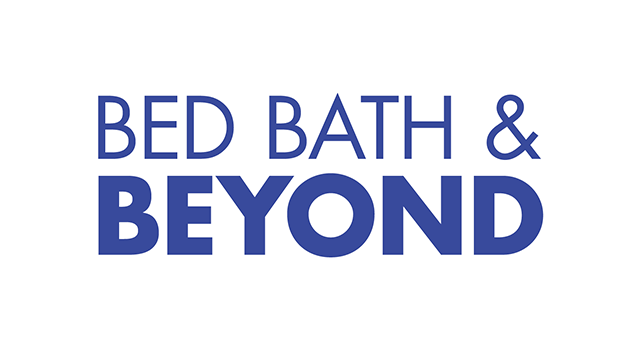 On Tuesday, Bed Bath & Beyond announced its earnings results for its second quarter. The results met the expectations of Wall Street for the earnings and beat the expectations for same store sales. Bed Bath & Beyond, as with many other retailers, had been suffering during 2014 as an environment of promotions has cut into its margins. The per share earnings of $1.17 were the bottom of the forecasts by analysts, but the same store sales at the company were up by 3.4%, which was above the range of 1% to 2% that was expected. The retailers’ gross margin during the quarter was at 38.5% compared to 39.4% for the same period in 2013. Even with the stronger than had been expected earnings results, Bed Bath & Beyond is still not moving ahead all that much. Last year its comparable sales during the first six months were 3.5% higher, while this year they are up only 2% during the same period. The drop in consumer interest helps to explain the 17% drop in Bed Bath & beyond share prices during the last 12 months. Like with other retailers, the first quarter this year was one management and investors hope to forget. A drop in transactions during the period offset some average ticket strength, as customers were stuck at home and holding on to their cash. This past quarter was not strong enough to make up for shortfalls during the first. However, it put Bed Bath & Beyond back on an upward trajectory heading to the last half of the year. Management is looking for second half growth and announced that the fall in the gross margin could be contributed to three factors that came together. The first was a coupon expense increase that resulted in higher rates of redemption and more savings. Secondly, the company saw a shift in shipping expenses as its website online changed the free shipping threshold. Finally, impact was felt from the increase of markdown and a shift to more sales of items of lower-margin. 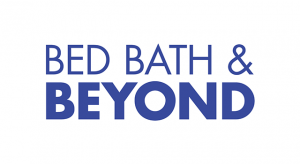 Bed Bath & Beyond said it expects comparable sales to keep increasing through the end of the year, ending the complete year with an increase for the year of 2.6% to 3.1%.